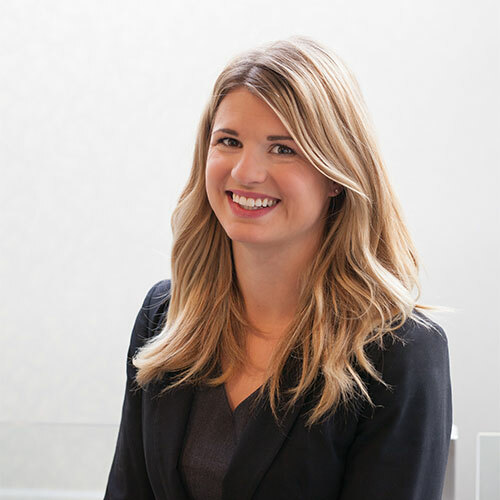 Kyla Schauerte received her law degree from the University of Alberta in 2012 and was admitted to the Alberta Bar in 2013 and the Northwest Territories Bar in 2016. Born and raised in Yellowknife and now living in Sherwood Park, Kyla thoroughly enjoys being able to work at a firm with a commitment to both the North and South and is looking forward to contributing to the legal community in both communities. Kyla practices in the areas of civil litigation with a particular focus on estate litigation and complex surrogate matters. While confident in her ability to advocate on behalf of her clients at all court levels, Kyla is particularly skilled at identifying opportunities to resolve matters outside of the court process through settlement. Whether it be through negotiation or court involvement, Kyla is a strong advocate for her clients and remains committed to finding solutions that reflect the specific needs of each individual client.